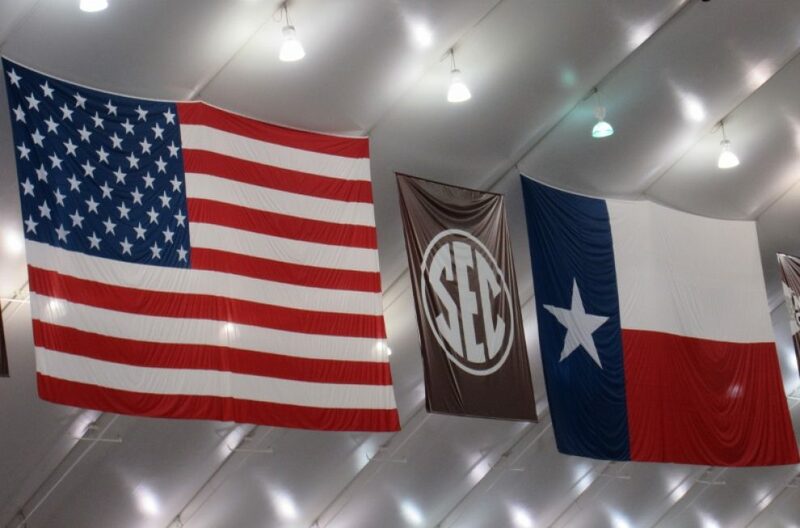 ← Thursday, January 28, 2016 – We Are the Aggies! The Aggies are WE! This entry was posted in Politics and tagged Democratic debate, Donald Trump, Republican Debate, X-Files. Bookmark the permalink. I hear our “old boat” is full of snow now. Glad I am in Texas. My feet are cold here.